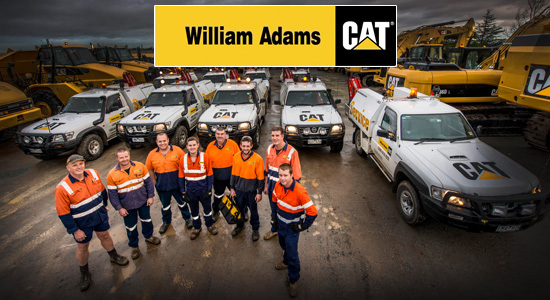 We are seeking an experienced Resident Field Service Technician to work as part of our busy Field Service Team based in either Myrtleford or Cobram. Reporting to the Service Coordinator - Wodonga, the role is fast paced and autonomous. It would suit someone who enjoys the challenge of customer service and problem solving as to ensure customer satisfaction & value for money, whilst maintaining a safe working environment. The package includes an attractive base rate incorporating a weekly Resident Service Technician allowance, fully equipped service vehicle, iPhone and laptop. To ensure we provide excellence in customer service, there is an expectation of after hours work as required.